Bajaj Motorcycles have introduced two new colors for their ongoing Pulsar 200 NS variants. The two new dual tone finish would be available in "white and black" tone and "red and black" tone. The 200NS was launched with four color choices – Cherry Black, Saffire Blue, Tosca Red and Mustard Yellow. The new color additions take the total number of body colors to six. The 200NS is powered by a four-stroke, SOHC, liquid-cooled, single-cylinder engine displacing 199.5cc. A maximum power of 23.52 PS is produced at 9,500 rpm, while a peak torque of 18.3 Nm is produced at 8,000 rpm. The 200NS is currently priced at INR 87,794 (ex-Showroom, New Delhi). 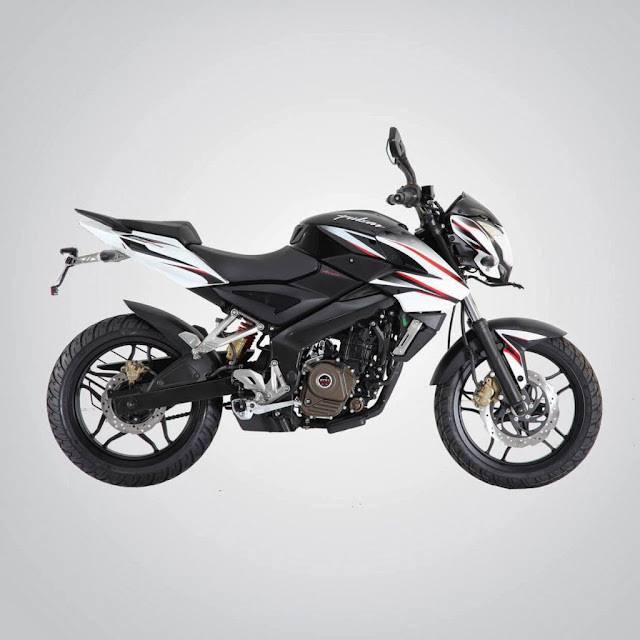 The new Bajaj Pulsar 200 NS is also on the works and is scheduled to be launched some time soon - latest by February 2014 during Auto Expo 2013. 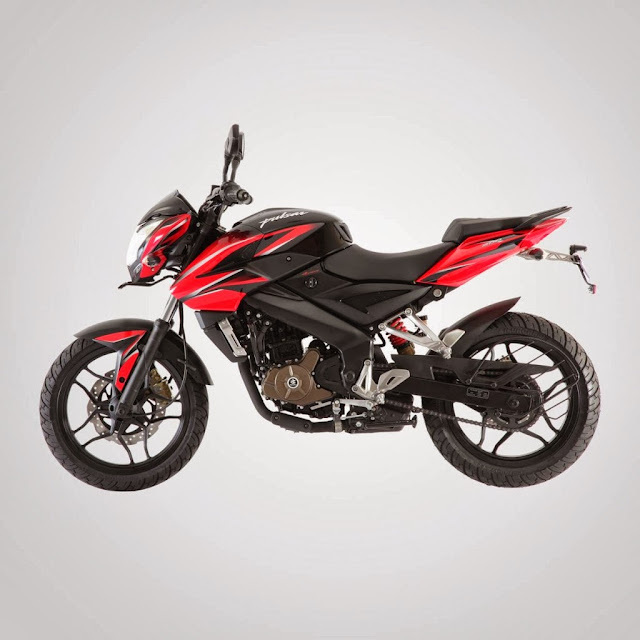 The new color toned Pulsar 200 NS would be arriving at Bajaj dealerships near you soon.